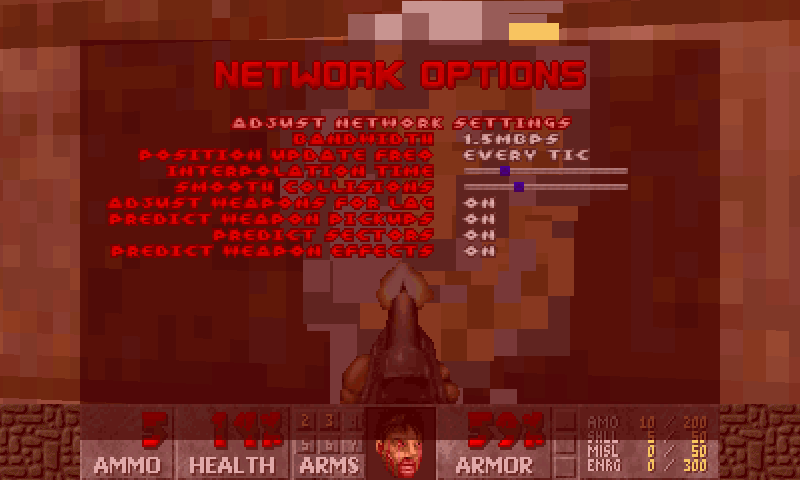 Odamex is a free, cross-platform (Mac, Windows, Linux) modification of the Doom engine that allows players to easily join servers dedicated to playing Doom online. 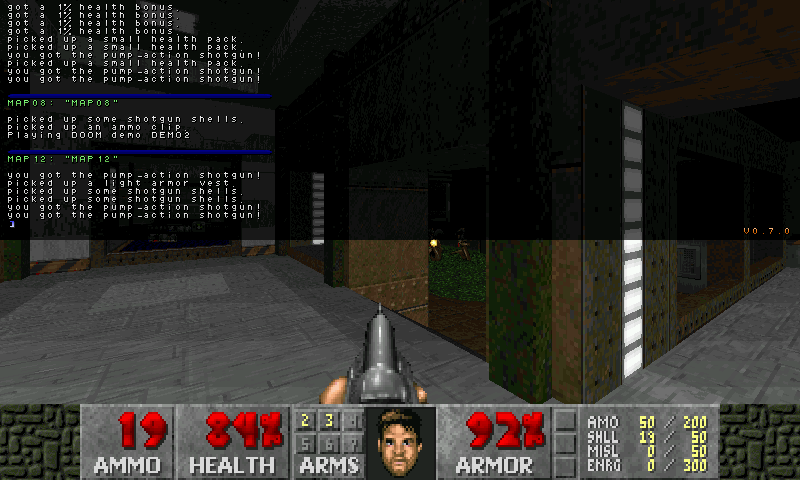 The goal of Odamex is to add enhancements to Doom while still retaining that "classic Doom feel" we all know and love about the original game. 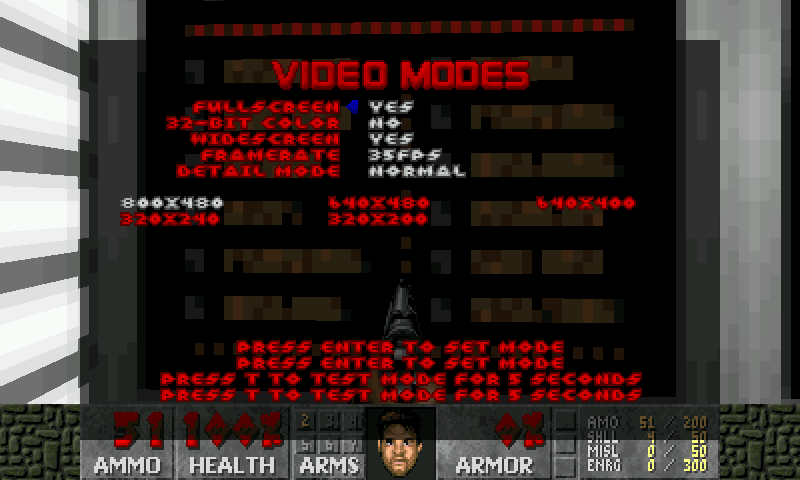 You'll need to have Timidity installed in order to hear the music. 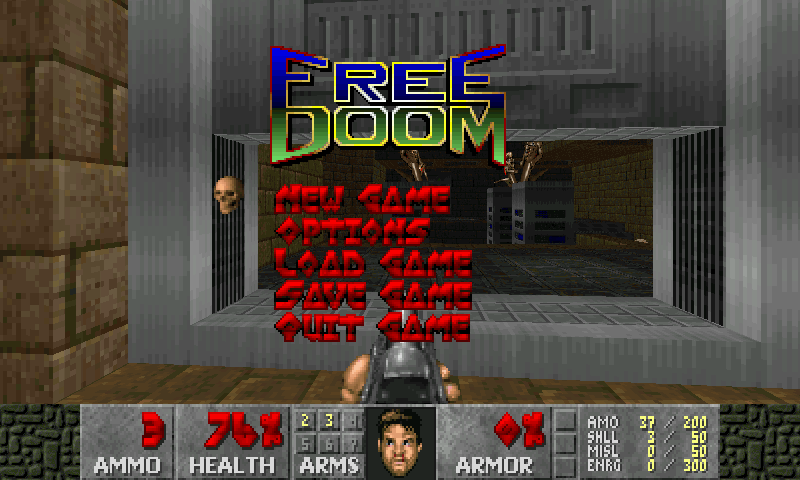 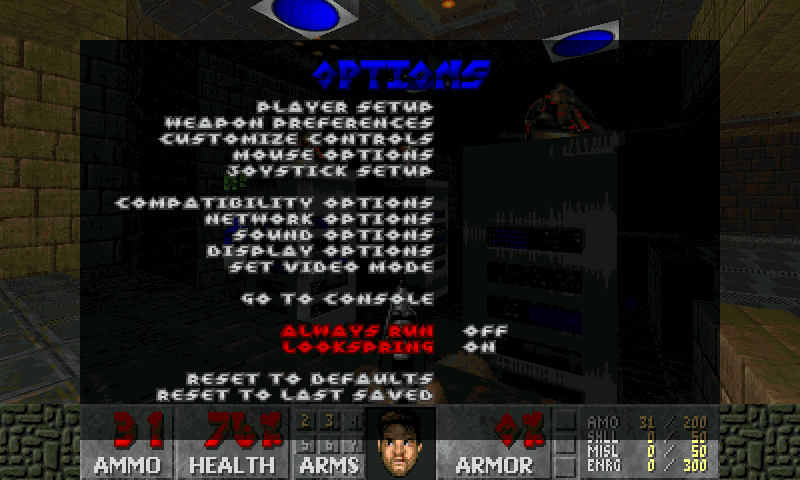 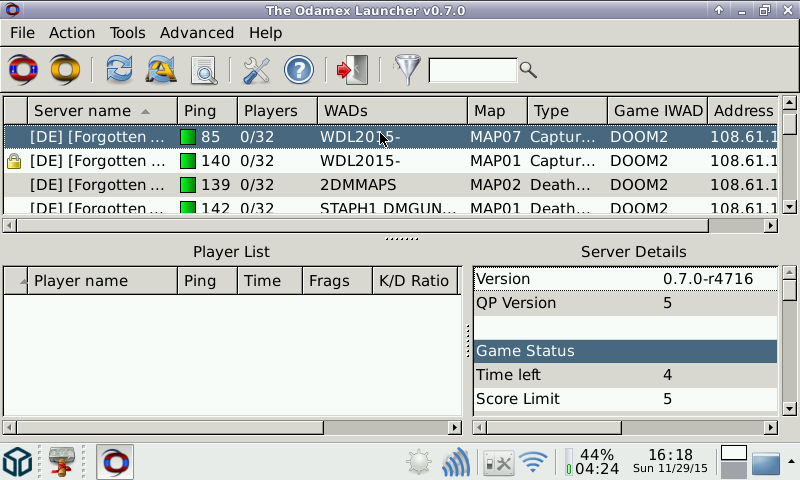 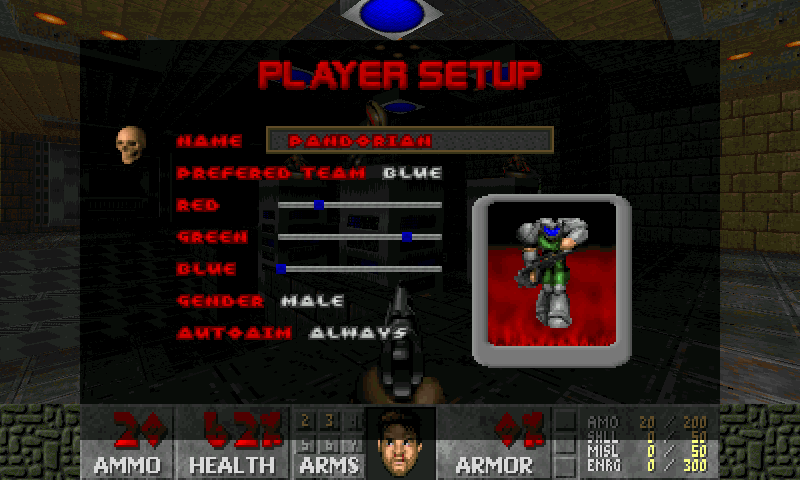 Please copy some official IWADs (DOOM.WAD, DOOM2.WAD, PLUTONIA.WAD or TNT.WAD) in appdata/odamex-magicsam before playing. 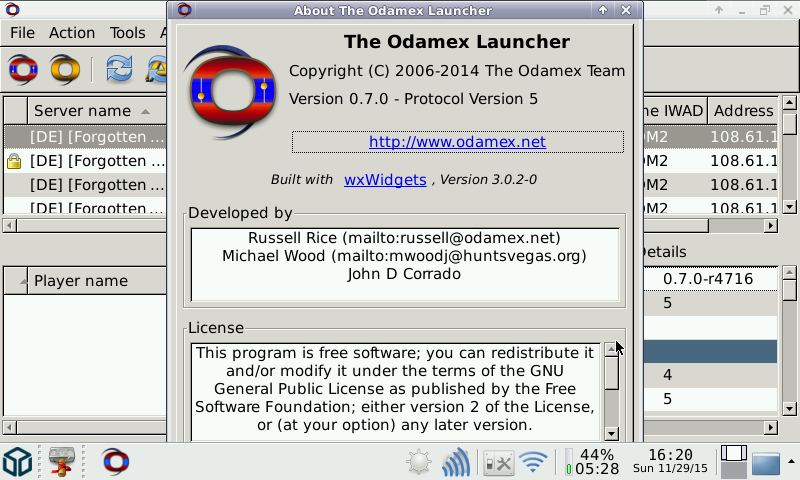 N.B: you can tell Odamex where your other WAD files are in File / Settings / File Locations. 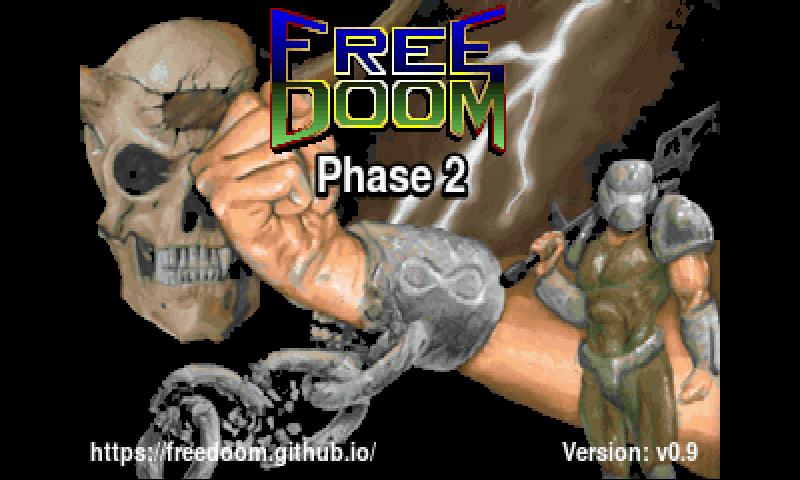 N.B.2: appdata/odamex-magicsam/freedoom-0.11.3 and appdata/odamex-magicsam/freedm-0.11.3 are already in the path, thus Freedoom should be ready to play (if you decided to download it, of course).